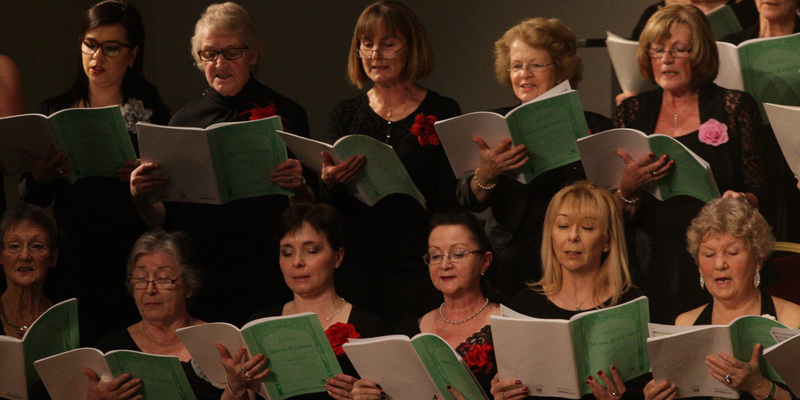 Supported by numerous members who are experienced singers and musicians, IOMCS is able to welcome and embrace all who wish to come and experience the joy of choral singing and the thrill of performing with a full symphony orchestra. 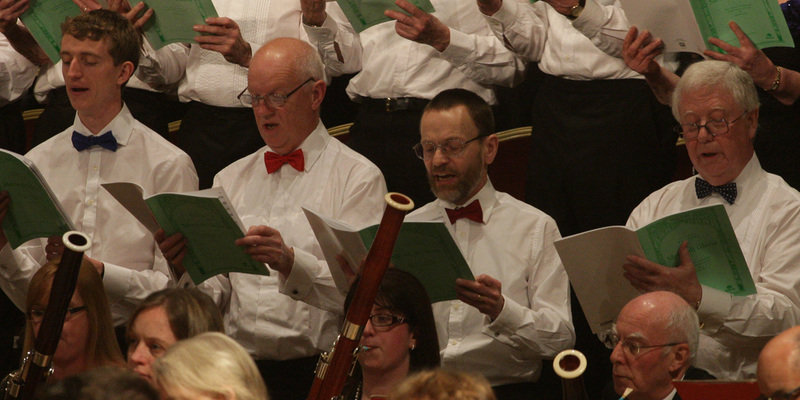 Regular attendance at rehearsals (see the rehearsal schedule here) is vital, to enable the choir to perform at its best. 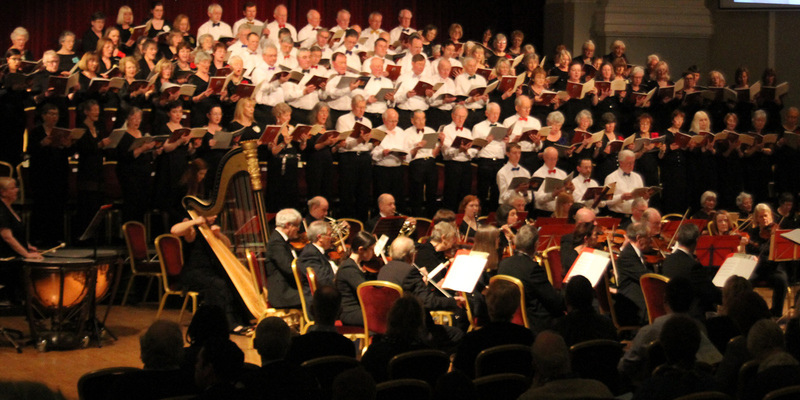 Our next concert will be held at The Royal Hall, Villa Marina, Douglas on 7th April 2019 and tickets are available from the Villa Marina, Douglas Box Office. 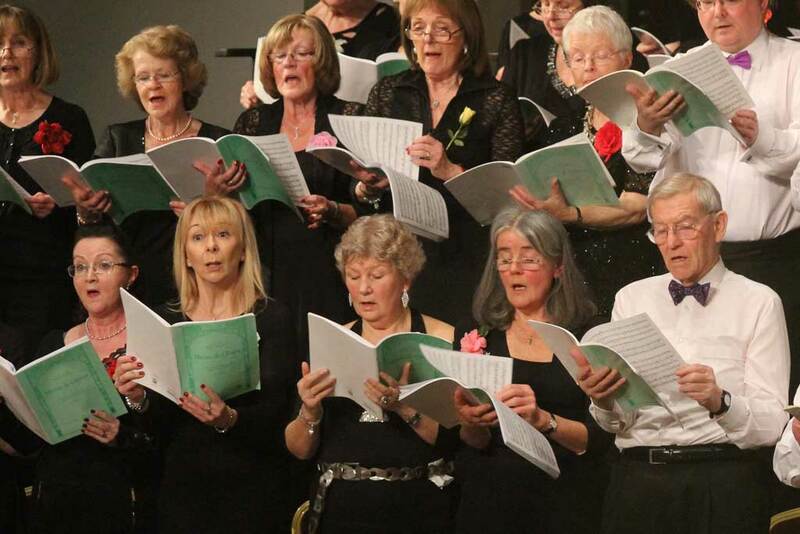 Last year Isle of Man Choral Society accepted an invitation from Distinguished Concerts International New York (DCINY) to sing with others in a world premiere of a new work – “Sing! 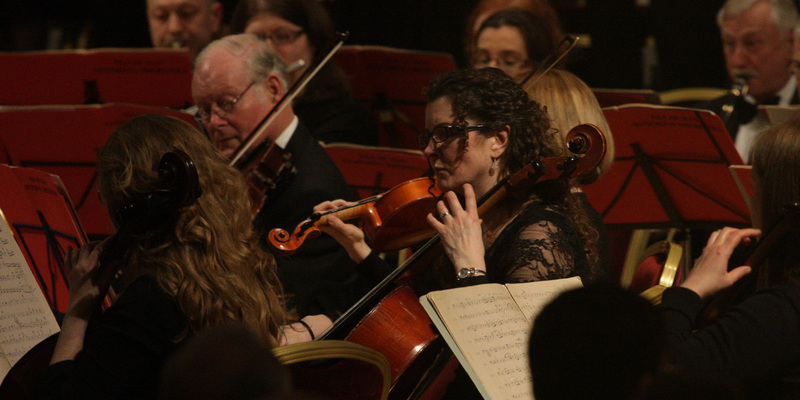 The Music was Given” composed by Sir Karl Jenkins CBE who was in attendance. 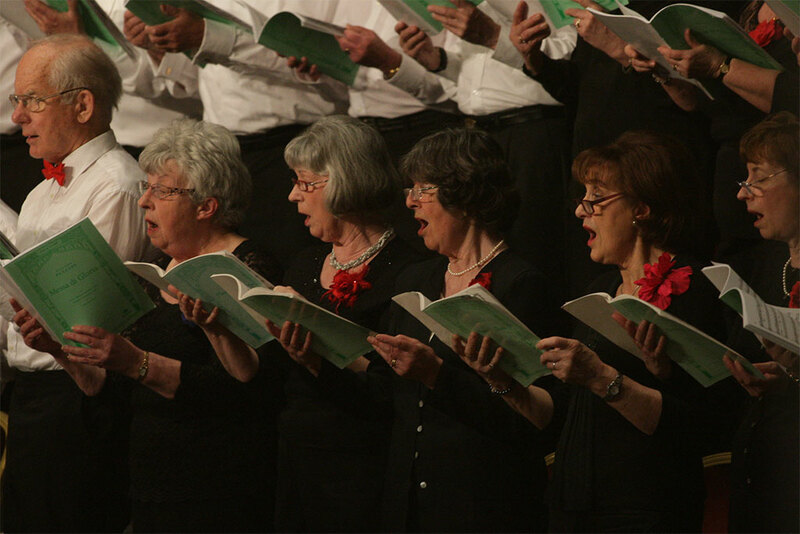 The concert was held, as in past years, on the Monday following the Martin Luther King Jnr weekend – 15th January 2018 in the Carnegie Hall, New York, USA. 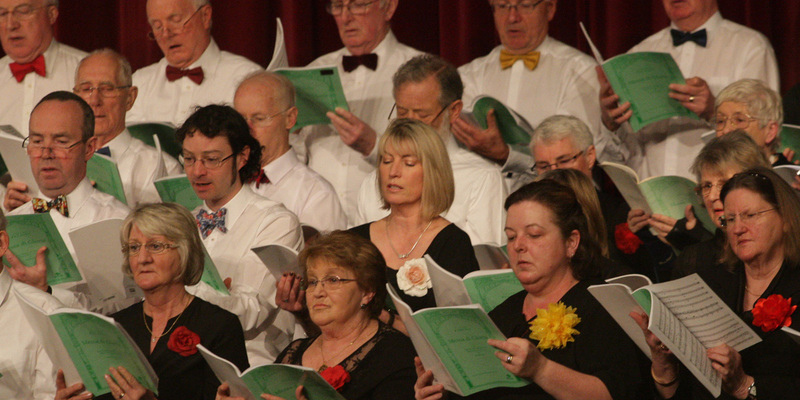 The choir of approximately 250 consisting of invited singers from several countries was under the baton of Dr Jonathan Griffith – Artistic Director and Conductor DCINY. 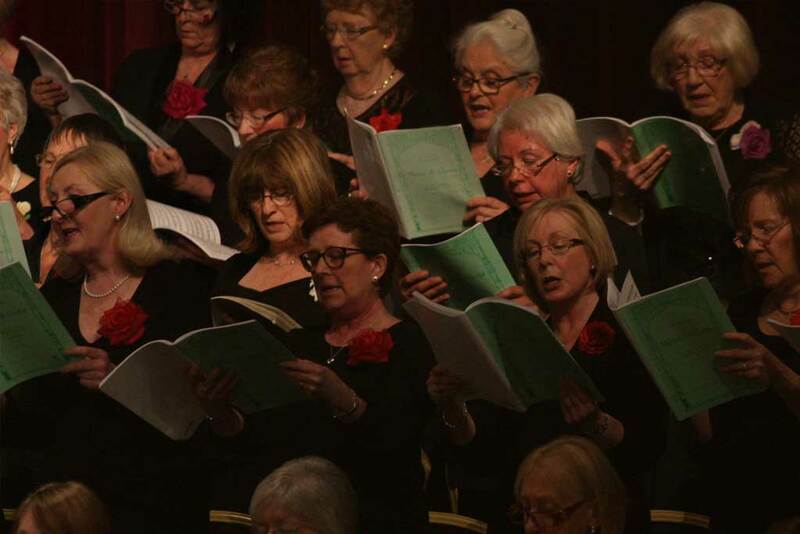 On 7th April 2019 at the Royal Hall, Villa Marina, Douglas, IOMCS will be performing Gounod’s St Cecilia Mass and Sir Karl Jenkins latest work “Sing! 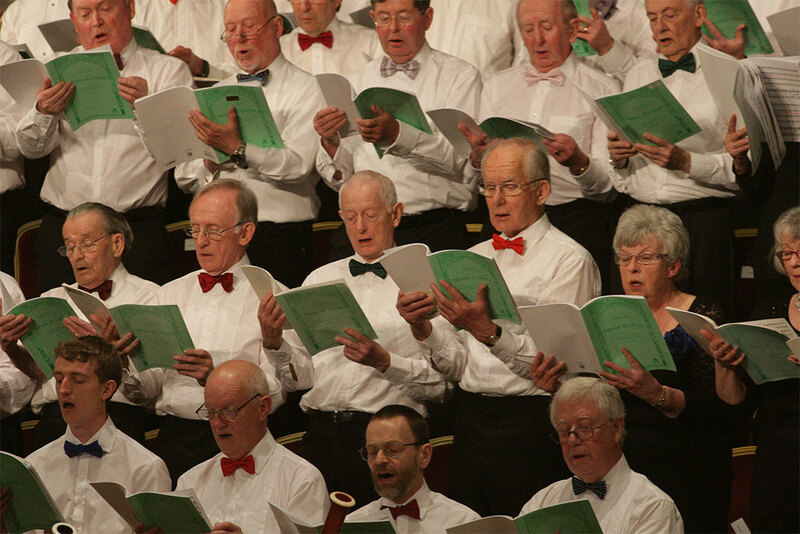 The Music was Given” as mentioned above. Please see This Years Works page. 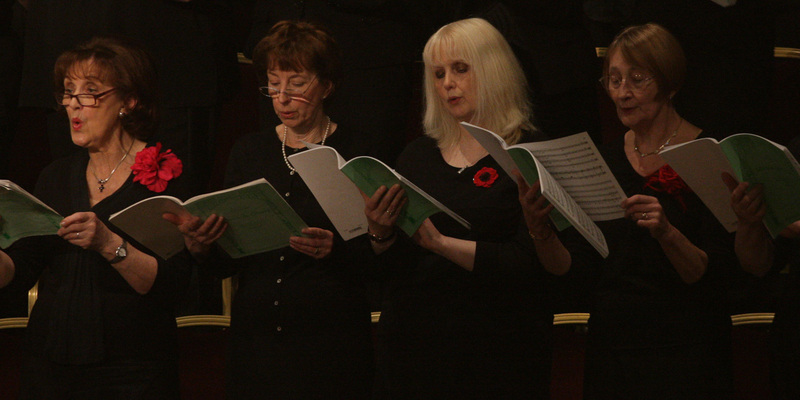 At the commencement of the second half of this concert “Lamentation”, music written by Sir Karl Jenkins to the words “A Lament for Syria” by a young Syrian girl – Amineh Abou Kerech, will be sung by the newly formed Mannin Youth Choir under the direction of Mandy Griffin and Graham Kirkland. 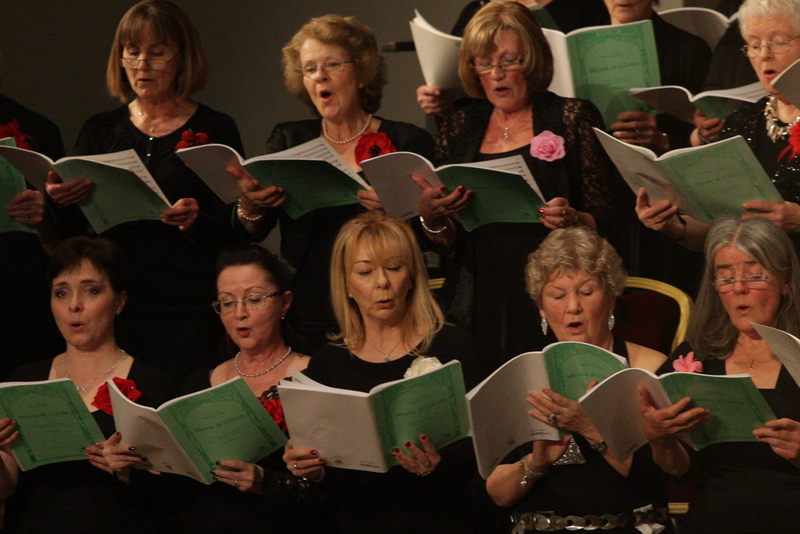 Mandy will be singing the solo, mezzo-soprano, part. This piece was sung for only the second time in Berlin [as mentioned earlier] and Amineh recited her poem beforehand which she will do at our concert. For more information about the Society please use the contact form or to apply for membership please complete the application form. 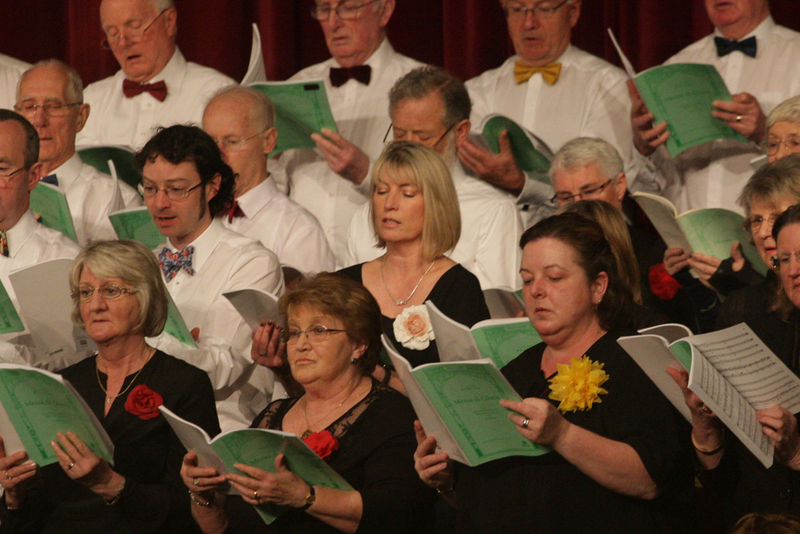 Each year the Society chooses a local charity to support from the ticket sales at the Spring Concert.